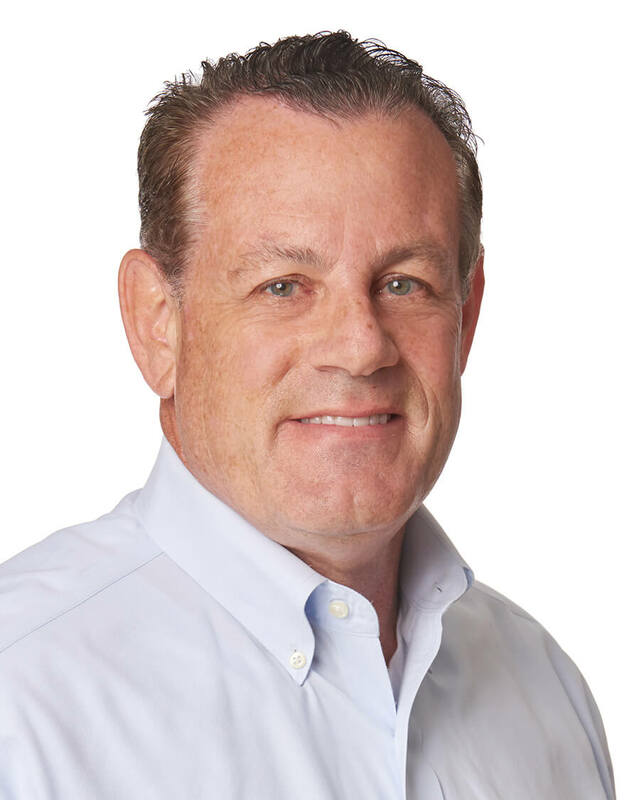 Prior to joining RCLCO and for the past 25 years Scott has spent his career as a Chief Operating Officer and/or a Chief Financial Officer for large real estate development and home building companies. Scott has a diverse financial and operational background and has been involved in over $5.0 billion of real estate acquisition, construction, development and disposition activities. Scott has been a senior executive for two “Inc. 500” companies. Prior to becoming a corporate officer, Scott was a Senior Manager specializing in the real estate industry with a large public accounting firm. Scott earned his Bachelor of Science degree in Accounting and performed post graduate work towards his Masters in International Management at the University of Maryland. Scott is a Certified Public Accountant and is currently an adjunct faculty professor at Georgetown University’s Graduate School of Professional Studies – Real Estate, where he teaches classes on Distressed Real Estate and Strategies for Real Estate Companies.